We know that crypto world is currently going through the winter phase and there are not much thrilling news around. Obviously, when old and experienced fishermen are sitting in the cosy armchairs at some bar in front of the fireplace, they will inevitably get tipsy and start telling the old salty tales about 3-meter tunas that they caught once and how they will catch the 5-meter fish next summer. Yes, we all agree with that statement because we don’t even want to argue anymore. We’ve seen proofs that bitcoin cash’s network being highly centralized, the thing that it really does much better than bitcoin, we even remember the whole “hide-and-seek” game with that. It seems that bitcoin is actually doing things that bitcoin cash can probably do, but not doing. Strange, right? Not everyone is just sitting in the warm place by the fire and drinks this winter! 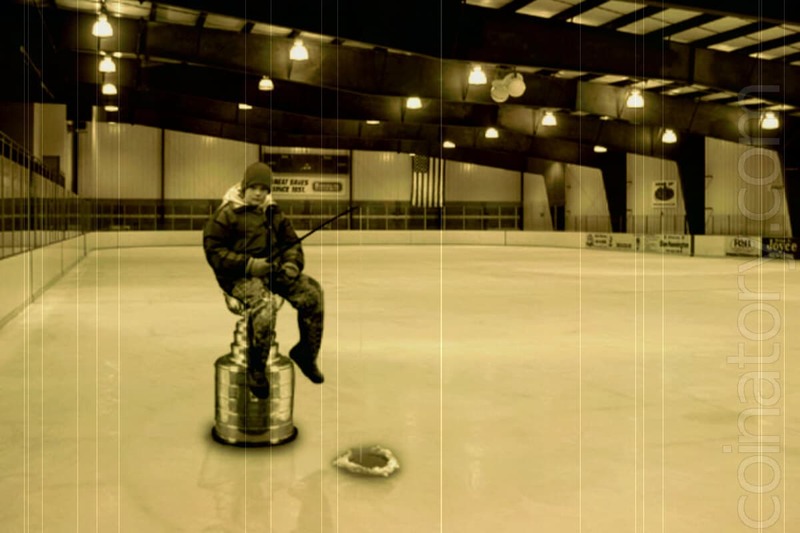 Some promote active sport – ice fishing! A means to start monitoring it all and attributing. And, responsible disclosure is not those teams.